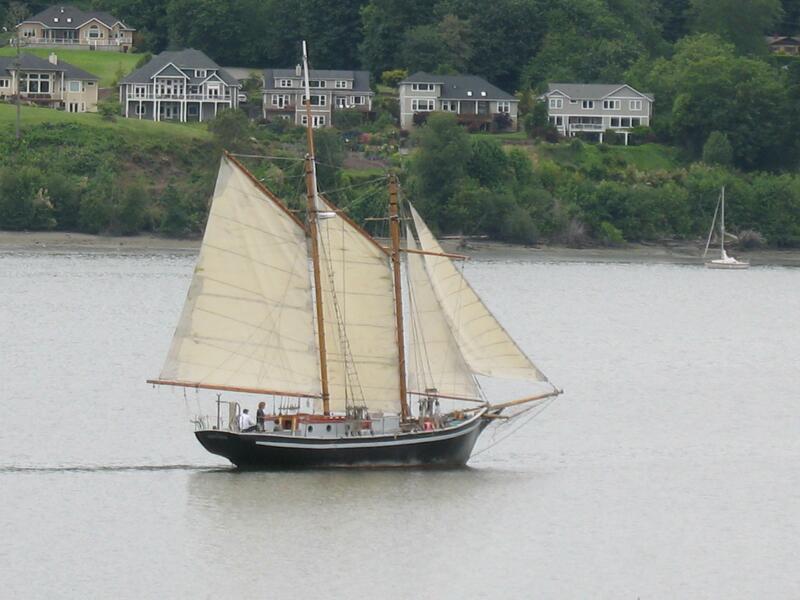 providing educational programs, culture, history and sailing programs aboard. Please join us at the Port of Brownsville for this Milestone Event. and exciting way aboard the Schooner Fiddlers Dream. provide the education program to students. deck with a spared length of 66 feet. She is 14 feet wide, 5.7 feet deep and the masts are 58 feet high. were harvested on the Kitsap Peninsula donated by Olympic Resource Management of Poulsbo, WA. The trees have been shaped and installation is waiting the completion of the deck replacement project. of Apitong and is being crafted and installed at this time. donation to our address of 9756 Ogle Rd NE, Bremerton WA 98311.